Jennifer specializes in storytelling through theatre arts, playwriting and creative writing. She focuses on telling the stories that show the inner life of a student, allowing students to express their identities through monologue or scripts, even fantasy short stories. She firmly believes everyone has a story to tell, and she hopes to create an encouraging environment to cultivate this telling. Jennifer understands that each educator has his/her own goals. If there is an objective or assessment you would like to integrate into a residency, Jennifer is happy to accommodate to your classroom’s needs. As a licensed Nebraska teacher, she can also assist in creating an original residency lesson plan just for you and your curriculum. 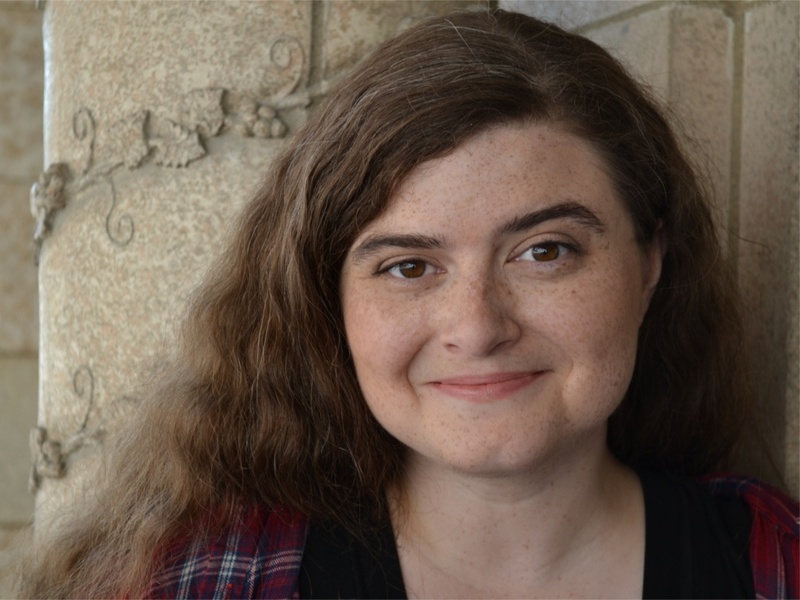 Jennifer is the author of the YA novel, The Messiah of Howard Street, and have written plays that have been produced in Chicago, Los Angeles, Orlando, and Omaha. She holds an MFA in Creative Writing, an MS in Education and a BFA in Playwriting and English Literature. This background brings an original mix to Jennifer’s art and teaching style. She believes that creativity is at its best when it works to empower. She currently works as a freelancer with Omaha Performing Arts, Omaha Community Playhouse, Nebraska Writers Collective, Nebraska Arts Council, The Circle Theater, and The Rose. Website Copyright 2011. Illustrations not owned by Jennifer Castello but to respective owners. The Messiah of Howard Street illustrated by KJ Bessen-Johnson. Header photo by dc post gazette 2017 .